JMS has taken delivery of six new Haulotte Compact 14 Electric Scissor lifts to its powered access fleet. 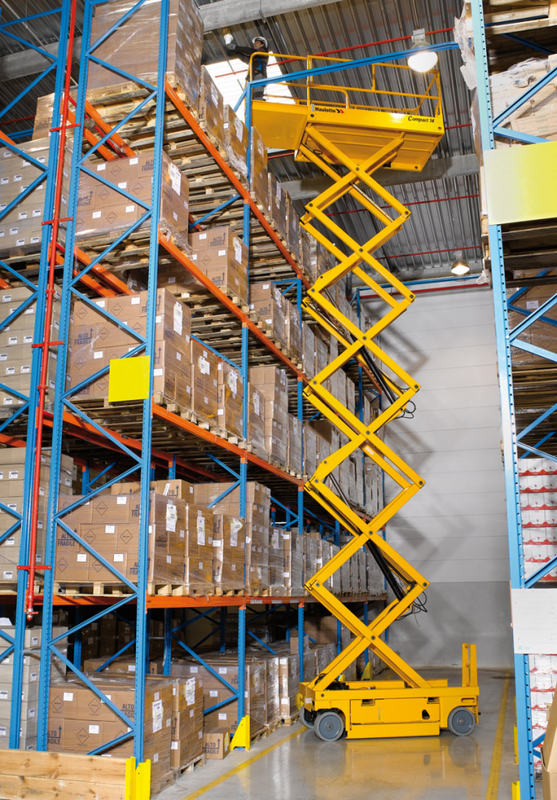 The Haulotte Compact 14 scissor lifts are known to be exceptional in productivity and have optimal compactness. The name says it all, this scissor lift is compact at 1.2m width. The folding rail guards add to the compactness. This scissor lift has a compact base allowing agile manoeuvring within narrow aisle environments such as warehousing. The Haulotte Compact 14 has a maximum working height of up to 13.8m and is drivable at full height, with a capacity of 350kg. It also has an extended platform and pothole guards. With non-marking tyres these scissor lifts are ideal for indoor use. With long working cycles, the need for operators to frequently charge the battery is reduced. Being an electric scissor lift, there are zero emissions, making these lifts deal for indoor use. 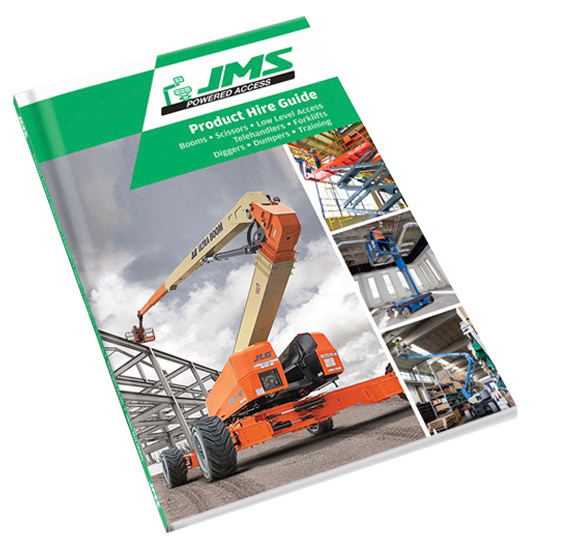 By investing with a reputable brand, JMS are pleased to be able to meet customer demands. JMS customers vary from industries such as retail, warehousing, logistics and sporting event companies. There is a growing trend that they demand compact equipment due to their confined work environments for key tasks. JMS are determined to offer the best powered access hire options across a full range of equipment on the market. JMS’s aims to deliver the most capable machines available. JMS offer a nationwide service and provide service support and operator training. With depots in Harpenden, Hertfordshire and Leeds, West Yorkshire.